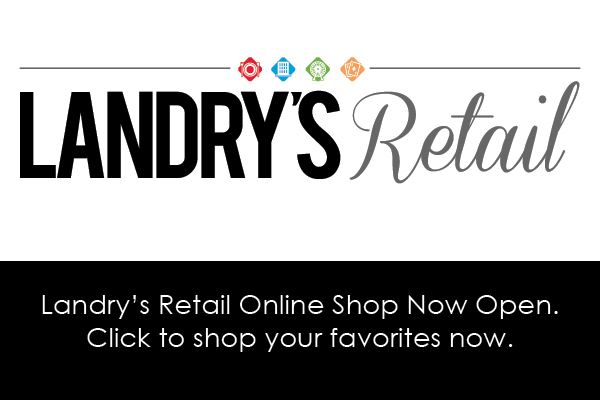 Landry's reserves all of Landry's rights, including but not limited to any and all copyrights, trademarks, patents, trade secrets, and any other proprietary right that Landry's may have in respect of this Site , its content, and goods and services that may be provided. 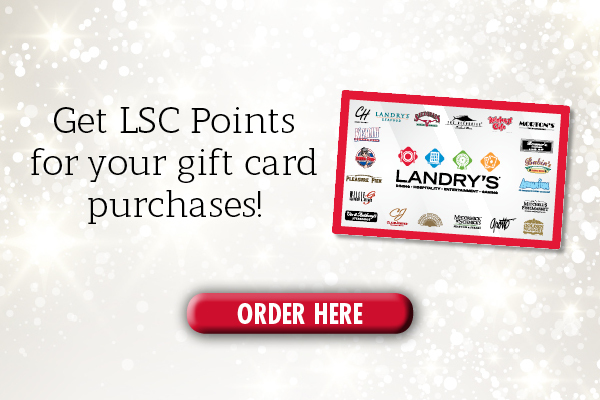 The use of Landry's rights and property requires Landry's prior written consent. By making services available to you, Landry's is not providing you with any implied or express licenses or rights, and you will have no rights to make any commercial use of this Site or services or any and all copyrighs, trademarks, patents, trade secrets and any other proprietary right that Landry's may have with respect to this Site without Landry's prior written consent.